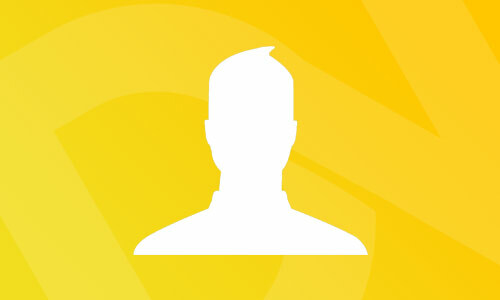 Andy Kuiper is a Certified Bruce Clay SEOToolSet Analyst as well as a (SEO)Moz Pro member. 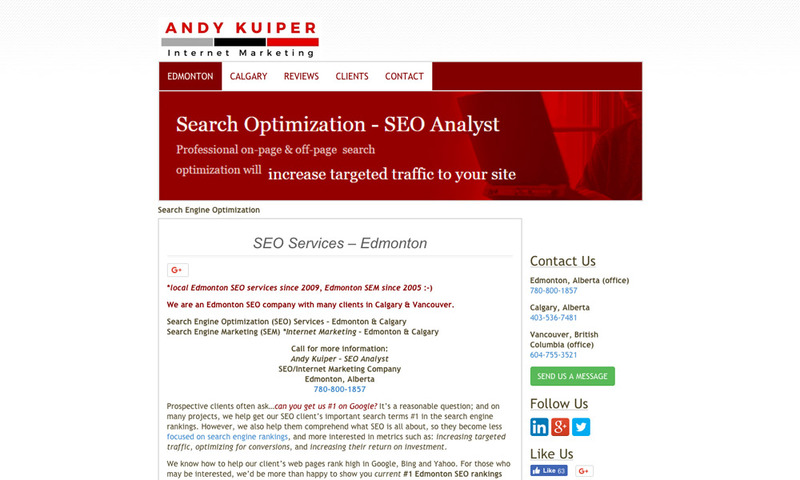 His Edmonton SEO company has branch offices in Vancouver & Calgary, and has clients across Canada and the USA. Andy's search optimization team specializes in local search, internet marketing (Andy is a Qualified Google AdWords Individual, and his company is a Certified Google AdWords Partner) , conversion rate optimization CRO (landing page optimization), web analytics & SEO web design.